We understand the importance of good service so we assist in choosing styles and colours that are suitable for the room and budget. 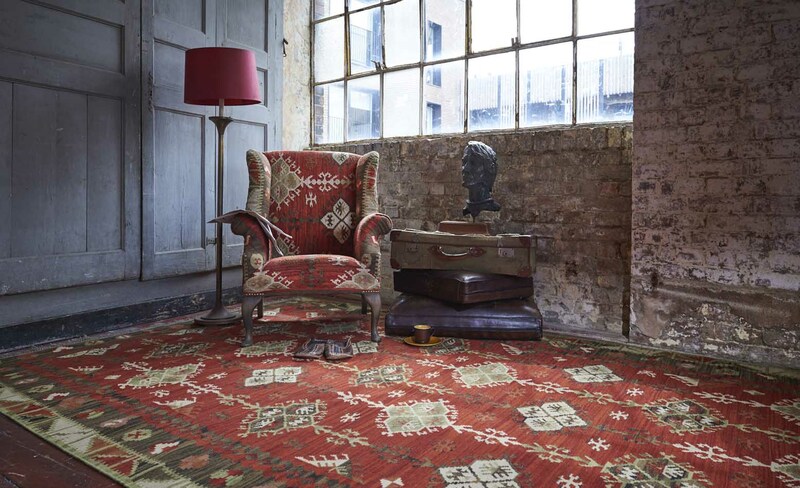 Our team, who have an expert understanding of the rugs, source collections from either a visit to the premises or work from room plans, photographs and fabric swatches. 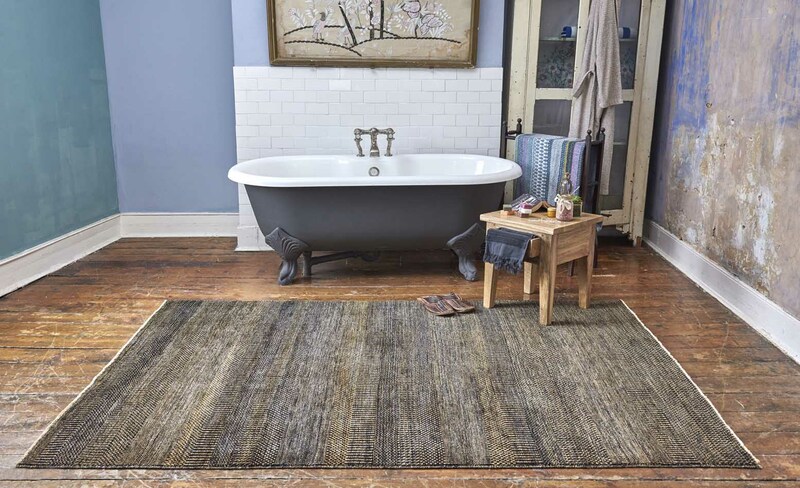 We also offer a bespoke service and our in-house designers work on many projects where it is necessary to commission a custom version of a chosen design, specifically tailored to a particular room. 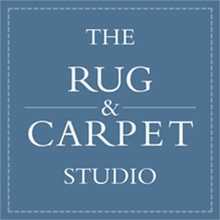 The personal service we offer is paramount and for us this is the key to our successful partnerships and to finding or creating your perfect rug.